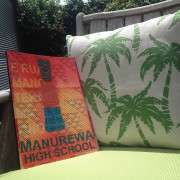 Manurewa High School has been both a blessing and a privilege to be part of. Our first day of high school doesn't feel too long ago now. How nervous we must have felt about a new school, filled with new people and a completely new set of challenges. 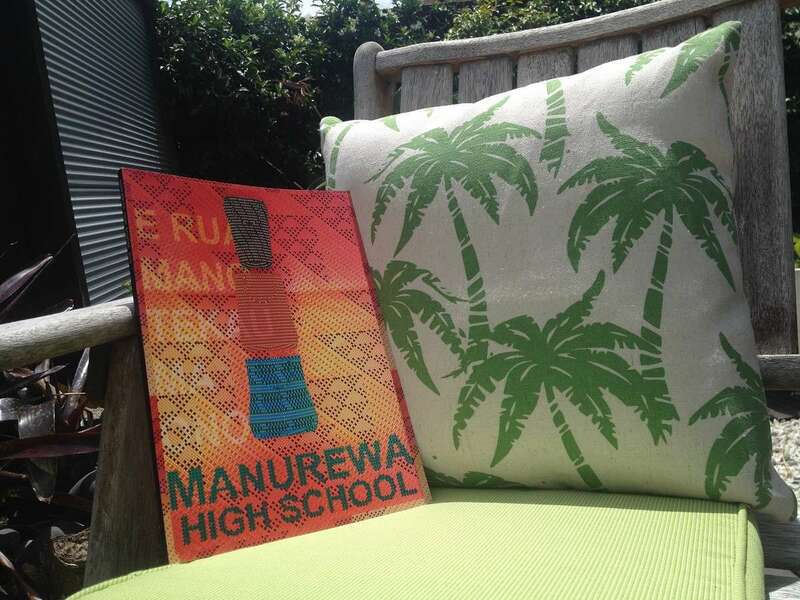 But of the many things Manurewa High School has taught us over the years, one that stands out for us is having both the perseverance and the fortitude to overcome adversity of any form. The successes of our school, academically, in the arts or on the sports field can only be attributed to those who make our school such a unique place to be - the amazing teachers as well as the student body. The year for us both has been hugely rewarding, but of course, like any journey, it was also filled with challenges. Of the many experiences we've had, the honour of being elected as Head Boy and Head Girl will leave the greatest impression on us both. As we learnt, the greatest act of leadership came from the way we conducted ourselves for the rest of the student body to follow, each and every day. We both feel that the servant leadership model that has been introduced for the coming years fits the positive direction our school is headed perfectly. Where every student is provided with the opportunity to become a leader, no matter the year level. This year proved that our age should not determine whether we can be a leader. Young or old, we are destined to lead. We would like to thank the Student Councils and their Lead Teachers for 2016, who worked hard and were dedicated to serving our school and community through service leadership. Our Student Councils have gone out of their way to give - from organising the numerous Pasifika Language Week events, Kids Can fundraisers and environmental clean-up days, to organising the School Ball, wh?nau Hui, and the Well-Being Expo. They gave their time, effort and energy. This is what service leadership is about. Giving without wanting anything in return. Adjusting to the new Student Leadership system was a challenge for many of our students as it was quite difficult to move away from the norm of having Prefects. However, I am proud to say that we have created a new tradition where leadership is no longer about enforcing discipline, but about serving others. It is about ensuring that service leadership continues when we are no longer here. It is our legacy that we leave behind for the coming generations. Leading from the back, and from the front. The purpose of this new system is to reveal a ripple effect of selfless leaders from all year levels who are ready to lead when we do finally leave school. That has become a reality this year and we hope to see it continue into the future. Fa'afetai tele lava. To the staff - Thank You for ensuring that we lived the REWA way and always provided us with different opportunities. To the SLT - Thank You for your continuous support and encouragement throughout the year. We appreciate everything that you have done for us. Special Thanks to Mr Jones and Mr Gargiulo for always believing in us and for creating the new service leadership system. Last but not least, Thank You to an inspirational woman who is filled with so much Mana and Aroha, Whaea Barbs. Thank You for always being at the forefront of our Student Councils and school, motivating them to think like 21st Century intellectuals and leaders. The endless hours and work that you have put into this has not gone unnoticed. To the Head Girl and Head Boy of 2017, we know that you both possess many admirable attributes which make you more than capable of leading our school. We hope that you both fulfill this role wholeheartedly and continue to serve our school and community. To the students, we hope to see you all fulfilling your passions and we look forward to hearing of your achievements. Piki atu ki te rangi - aim high!